Michael Byers‘ novel about the discovery of Pluto, Percival’s Planet, is available in bookstores. (See reviews here.) He is also the author of The Coast of Good Intentions, a book of stories, and Long for This World, a novel. The Coast of Good Intentions was a finalist for the PEN/Hemingway Award, won the Sue Kaufman Prize from the American Academy of Arts and Letters, and garnered a Whiting Writer’s Award, among other citations. Long for This World received the First Novel Award from Virginia Commonwealth University, won the annual fiction prize from Friends of American Writers, and was a finalist for the Washington State Book Award. Both were New York Times Notable Books. 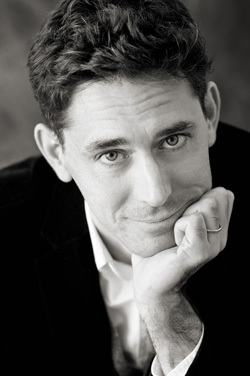 Byers’ fiction has appeared in Best American Short Stories and Prize Stories: The O. Henry Awards; his nonfiction has appeared in The Wall Street Journal, The Washington Post, Best American Travel Writing, and elsewhere. A former Stegner Fellow at Stanford, he teaches creative writing at the University of Michigan.